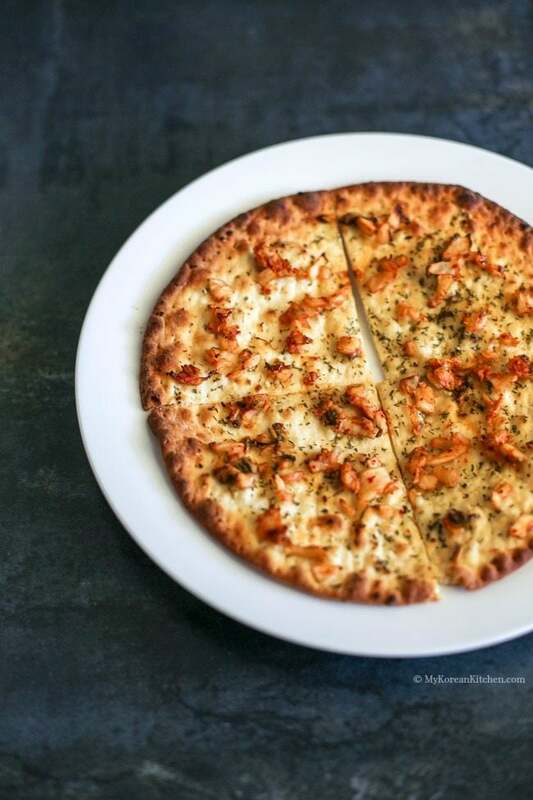 Stone baked Kimchi pizza is a perfect Korean fusion entree dish that will please your dining guests. 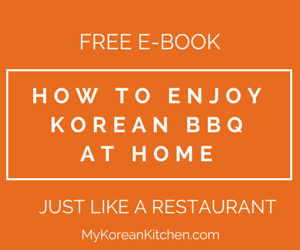 It is crispy and savoury with a hint of Kimchi flavour! 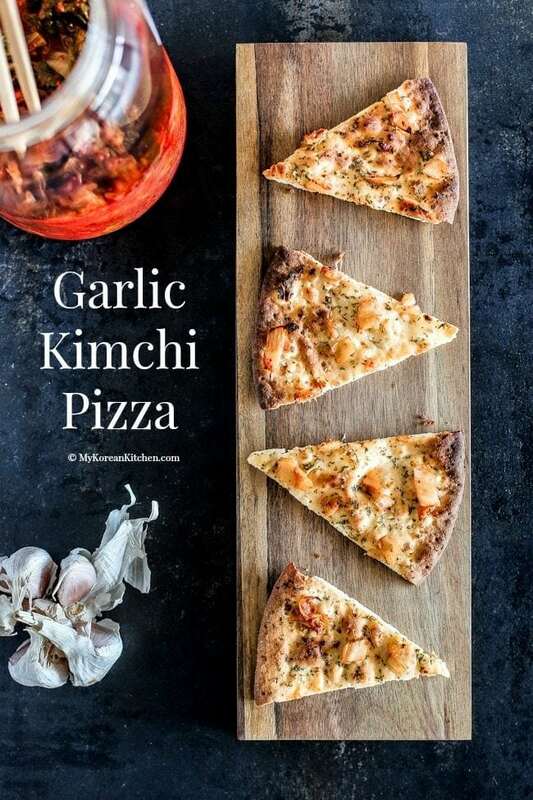 Have you ever made Kimchi pizza? Well, if you haven’t, today’s the day! 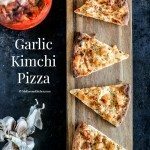 I’m going to share a quick, easy and more-ish Kimchi pizza recipe I came up with a few weeks ago. 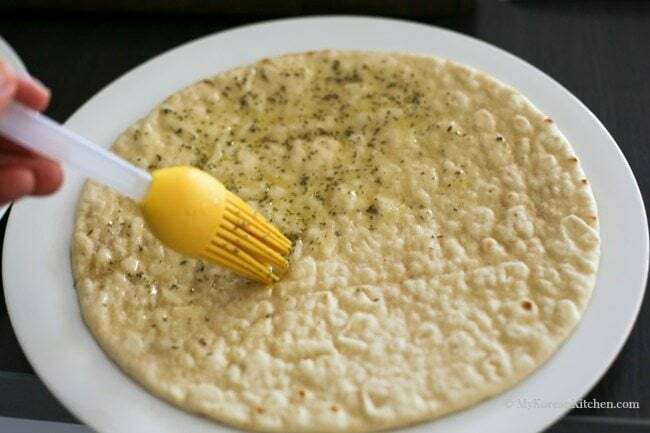 The idea came from garlic bread. I love garlic bread. Do you? Well, I had this very thin crust pizza base (which I don’t normally use) in the fridge as a leftover from a party. I didn’t know what to do with it. Then I had this crazy (?) idea that I should combine garlic bread filing + Kimchi on it. Except that I didn’t think butter would go well on a pizza base so I replaced it with extra virgin olive oil. And voila! Garlic Kimchi Pizza came out. Seriously though, I didn’t expect much from it. Frankly, I didn’t know what to expect. I think baking this pizza on a pizza stone made a difference for making it crispy too. Unofficially I would like to call this “Garlic Kimchi Pizza Chips”. The texture was nearly as crunchy as nacho chips. It might not be everyone’s preferred texture but certainly it was mine. I think this recipe can be varied further with additional toppings (e.g. bacon, fresh basil leaf and cheese etc.) but I want you to try the original recipe first as the taste won’t be the same if you add more toppings. 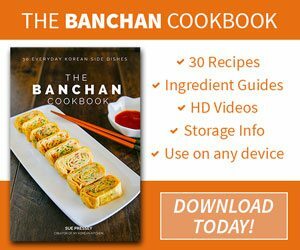 Anyway, I hope you get to try this recipe soon! 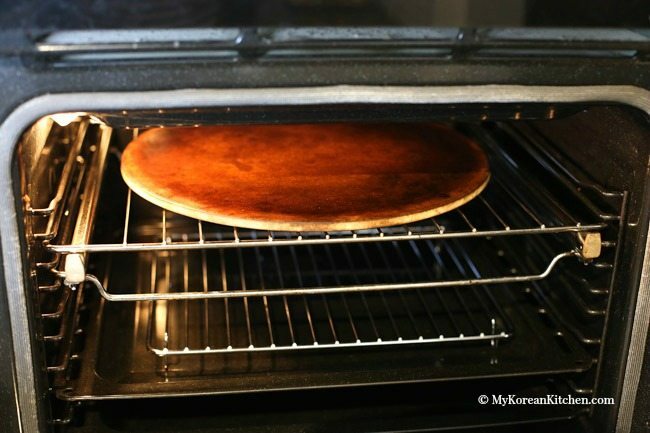 1.Put a pizza stone into the oven and pre-heat it for 20 mins at 240 degree Celsius (464 F). – This is based on a fan forced oven setting. 2.While waiting, prepare the pizza. 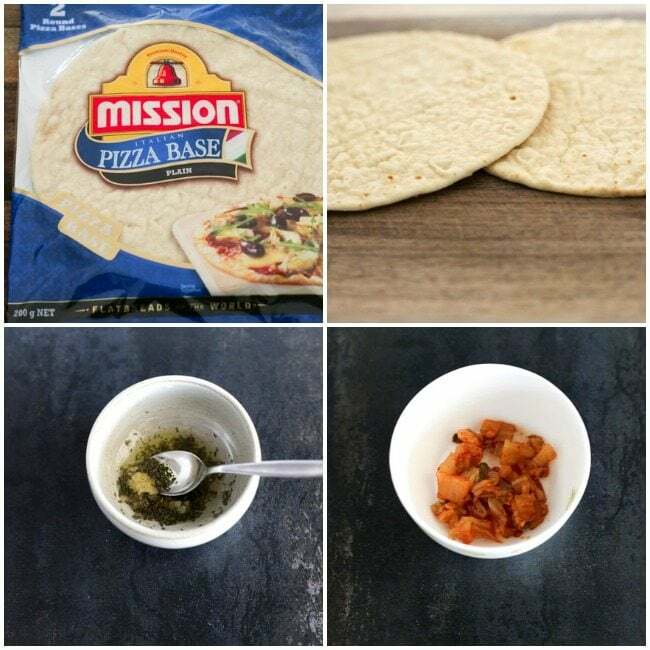 Brush the base oil on the pizza base and sparingly place the chopped Kimchi. 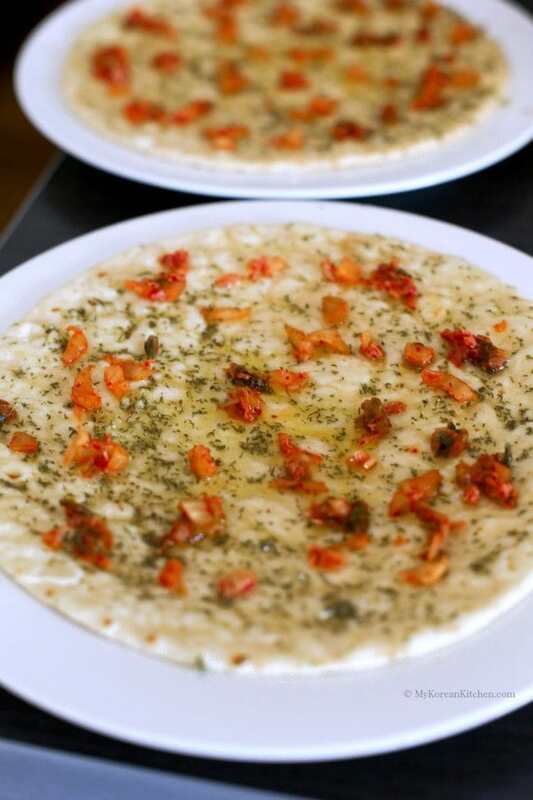 3.When the pizza stone is ready, place the pizza on to the stone and bake it for 7 mins (at the same temperature). 4. Slice the pizza for easy eating and serve. Your results might be slightly different to mine depending on the type of pizza base you use, whether you’re using a pizza stone or not, and also the types of oven you use. If you don’t like the crunchy texture of the pizza, you should cook it for less time or cook it at a lower temperature (or both). Put a pizza stone into the oven and pre-heat it for 20 mins at 240 degree Celsius (464 F). – This is based on a fan forced oven setting. While waiting, prepare the pizza. Brush the base oil on the pizza base and sparingly place the chopped Kimchi. When the pizza stone is ready, place the pizza on to the stone and bake it for 7 mins (at the same temperature). Slice the pizza for easy eating and serve. 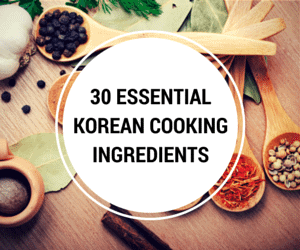 This looks excellent as a side for many Korean dishes. I made a Kimchi pizza last year and jazzed it up with onion, capsicum, chilli flakes and chilli cheese kransky. It was amazing, the kransky and kimchi go real well together. This looks delicious, such a great idea! Pinned for later!